Our ever strengthening devotion and ceaseless efforts to deliver the very best, has led to exhibit another set of Alfa Brands most promising products at Dolmen Mall, Clifton. 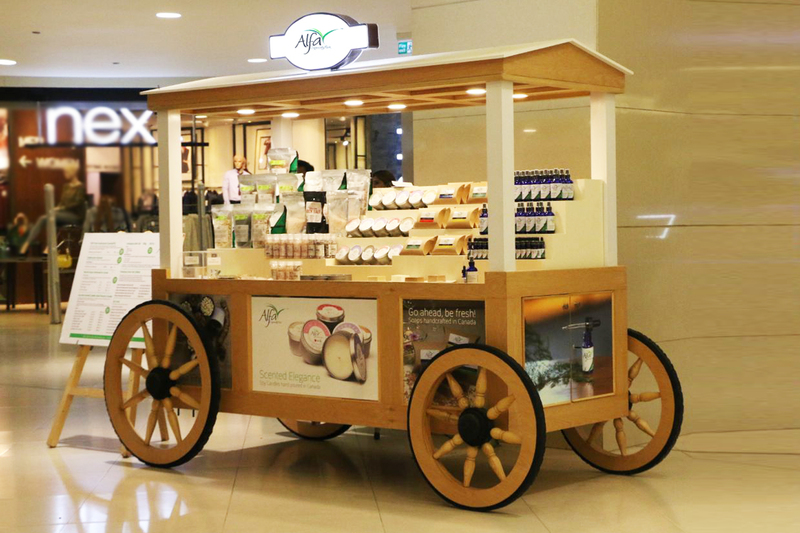 We have at our cart Himalayan Rock Salt available in 4 exotic flavours packed in 2-level grinder jars, variety of handmade scented soy wax candles which will revitalize your senses, handcrafted Triple Shea Butter Soaps to keep your skin moisturized throughout, vast range of finely picked nutritious dry fruits, Bath Salt with Rose Petals for a rejuvenating bathing experience, 100% pure Frankincense essential oil – just what you need for an aroma therapy and last but not the least our water based Frankincense Hydrosol antiseptic spray for wounds, blemishes and cleanliness. With immense pleasure, we welcome you to experience the wholesomeness of what we have in shelf for you this time. Wishing you a healthier and happier year ahead! 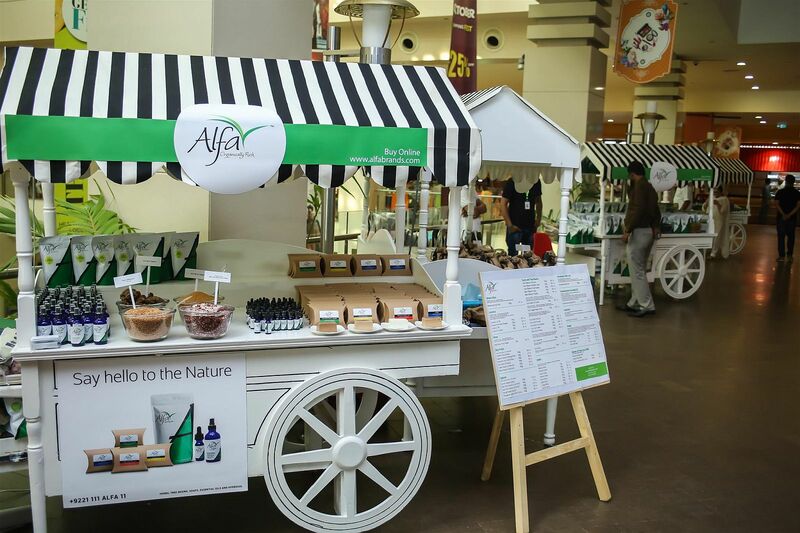 ALFA brings you NATURE, simple ingredients to life. Our focus is to make available the most profound set of natural herbs and tree resins rarely found on shelf; together with spices, seeds and dry fruits to define the most raw and organic form of edibles that earth has to offer. We have vertically integrated our product line through distillation, extracting essential oils of Frankincense and Myrrh. This has led us into making soy wax candles, hydrosol, handmade soaps, bath salts, retaining all active ingredients of herbs and tree gums, packed with perfection. Nevertheless, we are partnering with nutraceuticals worldwide for R&D and clinical trials in order to replace synthetic pharma products off the shelves. In this R&D, many pharmaceuticals are supporting to transform the use of synthetic medicines into natural dietary supplements and highly effective natural cure to thousands of ailments starting from cough to research on blood cells dysfunction through use of herbs and its extracts. We invite you to witness our research and efforts in bringing the most exotic and rarely found herbs for daily use in different forms at the Dolmen Mall Clifton (beside Food Court) from Oct 18th ~ 22nd, 2017 at the ‘Dolmen Gets Fit’ event. Stay fit! choose your ingredients wisely! We’ve raised the curtains for our pals to see, feel, smell, taste and experience one of the most promising brand, ZOQ; the premium Punjab Super Kernel Traditional Basmati Rice. The grains are carefully selected, aged for a minimum of 16 month and put through a sophisticated milling process before packing or shelving. The basmati aroma of ZOQ imparts a pleasant scent to the whole kitchen. 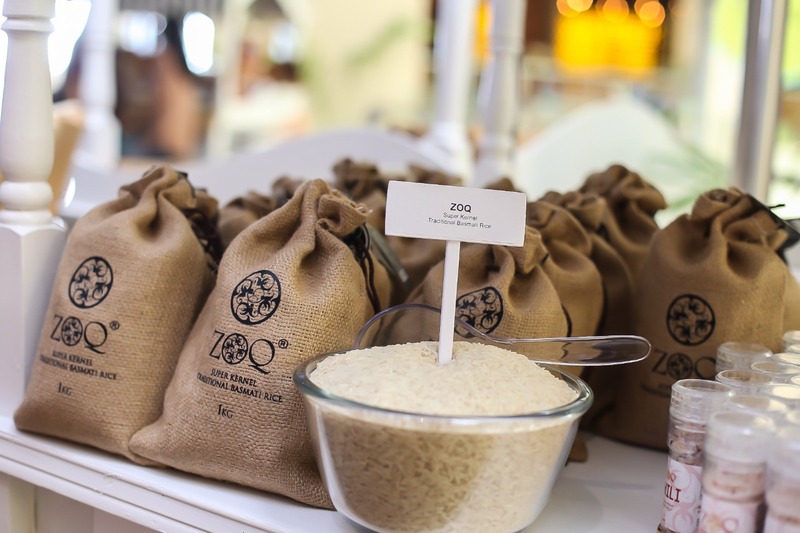 Enjoy ZOQ premium basmati rice! We are exhibiting at Dolmen Mall Clifton (near Food Court) from Oct 18th ~ 22nd, 2017. 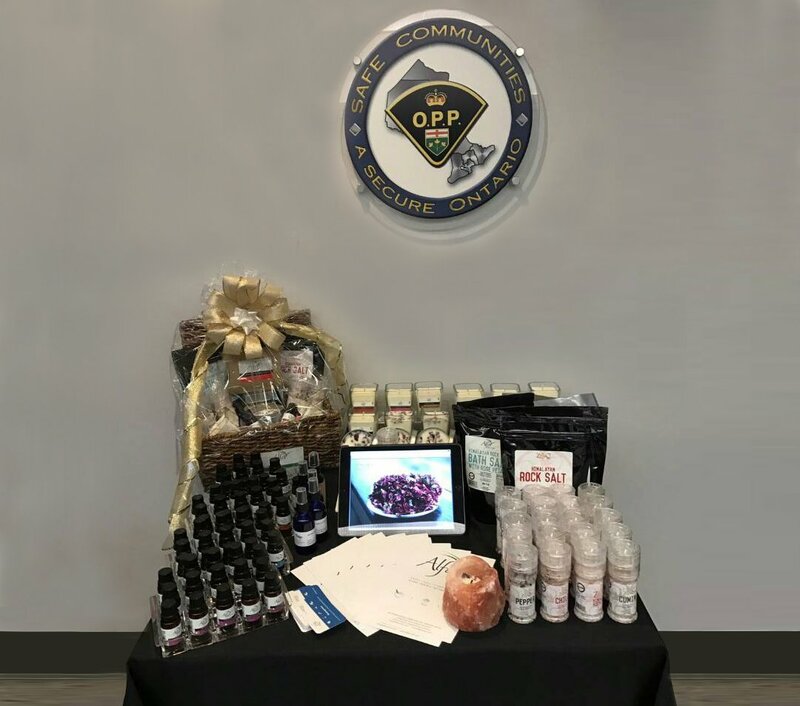 Our Canadian Team met with the honorable Ontario Provincial Police (OPP) and shared wellness product knowledge with these truly amazing people. We thank OPP especially the Wellness Unit for their amazing hospitality and for keeping the dedicated Ontario Police Officers safe and healthy. Alfarid Corporation is dedicated to supporting communities around the world with healthy alternatives and to doing our part in creating safe & healthy communities. Our registered brands are being distributed in local and international markets and leading retail stores. These include ZOQ Himalayan Rock salt and its flavor (black peppercorn, cumin and chilli flakes) in dual-level grinder jars as well as rice brands that include Brand Alfarid Gold 1121Parboiled extra long grain, Alfarid Silver Super Basmati Rice, Alfarid Bronze Blended Basmati Rice. 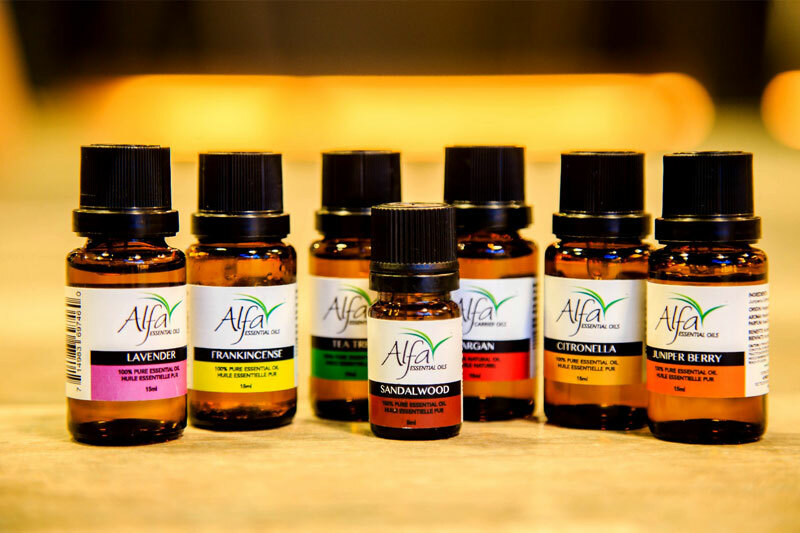 Under brand ALFA, we offer essential oils, carrier oils, soaps, candles and hydrosol. We have expanded our warehousing and manufacturing operations in a larger facility in Korangi Industrial Area, Karachi covering over 180,000 SFT and our Canadian operations spread over a significant manufacturing and warehousing area in Markham, Ontario. These facilities are producing several finished consumable products such as milled Rice, Himalayan Rock Salt and its Flavor Blends, Essential Oils, Carrier Oils, handmade Soaps and Candles. We are constantly researching to develop new products and improve the existing ones. We have created flavored essential and carrier oils, scented candles and handmade soaps. We develop new products out of the natural raw materials we have, especially tree resins and rare herbs compounds. Our in-house lab setup is also expanded whilst we plan to have HPLC testing equipment by mid of 2017. 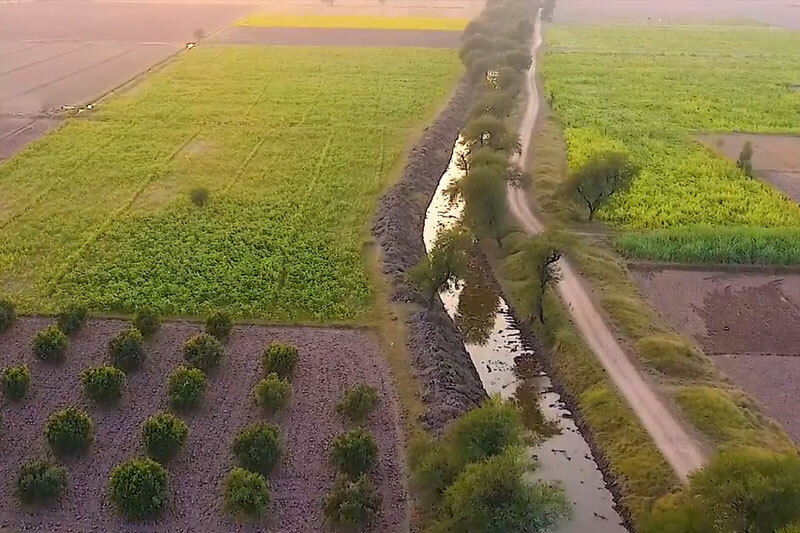 We have a dedicated space in Bheira situated in the Punjab province of Pakistan offering Tri-Agriservices, where we do Organic Farming of Rose Flowers and other natural herbs. The method is as per EU NOP. Our first harvest is expected in second quarter of 2017. Every week the Board of Directors meet to discuss the quality business objectives, compliances, tenders, marketing plans and research and development. The concerns are put forward to discuss the course of action and key decisions are made. 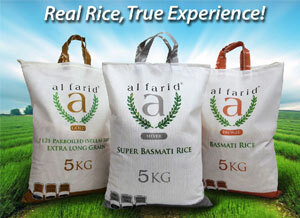 Alfarid has been supplying rice tenders to several countries including Qatar, Sri Lanka, Oman, Australia, Czech Republic and Iraq to name a few. We have developed our online shopping portal www.alfabrands.com where you can buy products in small quantities. 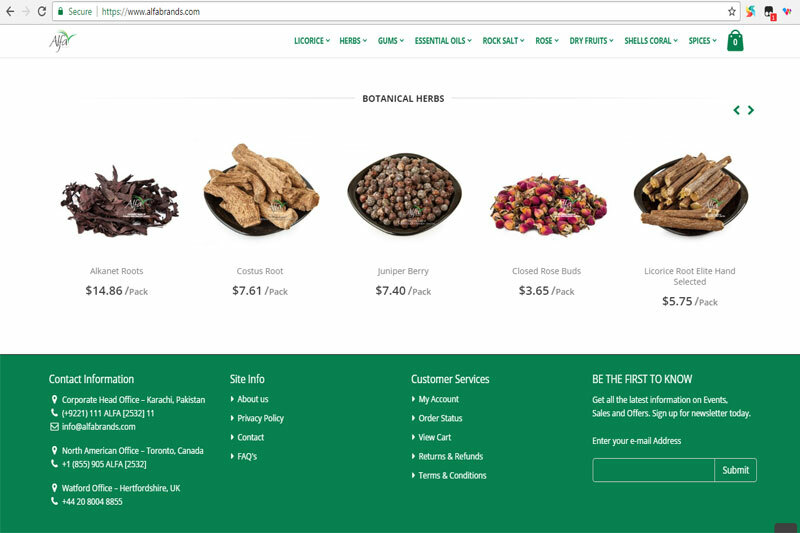 You will find the finest quality botanical herbs, functional ingredients, tree resins, essential and carrier oils, handmade soaps, scented candles and many more items at great prices. You can checkout smoothly and can receive the order within days. 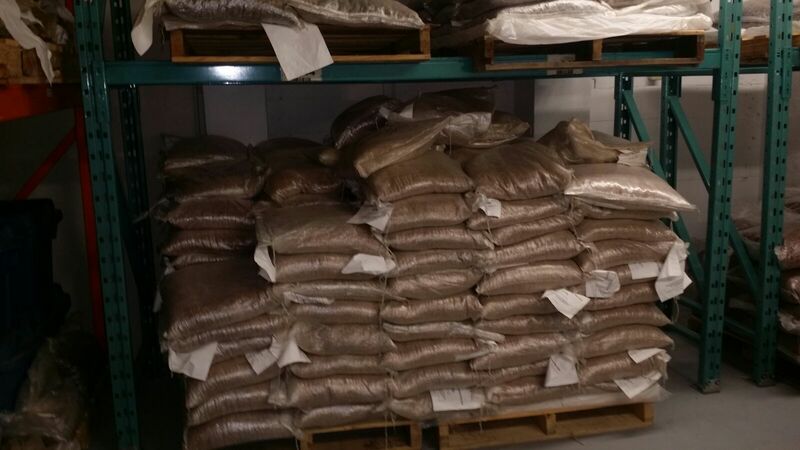 These are pictures from few of our shipments to various destinations from North America to Oceania, South America, Middle East and across all continents in different packaging units. 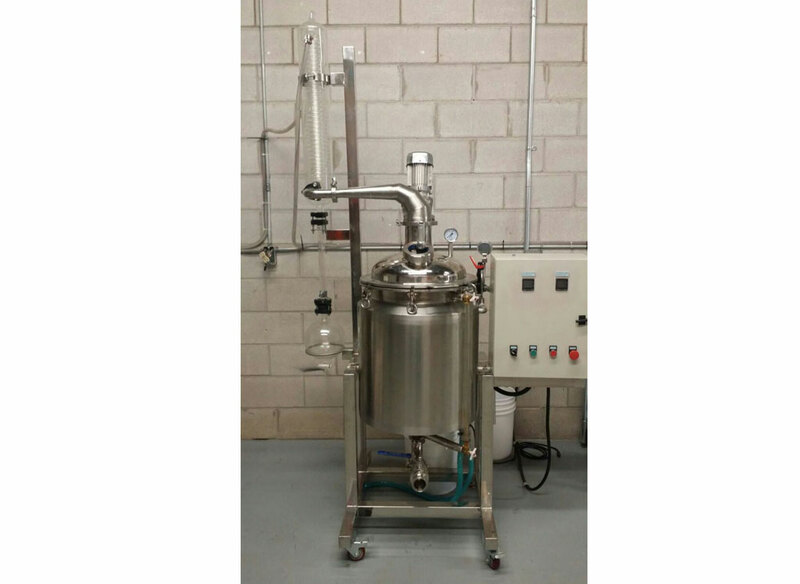 Our facility has steam distillation set up for extracting essential oils, carrier oils & hydrosol. These are 100% pure hydro distilled oils. Our FFS (Form, Fill and Seal) machines packed products from 500g, 1Kg, 2Kg, 5Kg and so on. The entire process is fool proof in terms of Gross and Net Weight and Sealing finesse. Our dedicated packing area of 8,000 SFT is as per standards of HACCP, FSSC and GMP. The vertical integration of our product line includes Licorice Extract, Essential and Carrier Oils, Himalayan Rock Salt and its blends, Handmade soaps and Scented Candles. You may view the pictures under the ‘Gallery’ section. 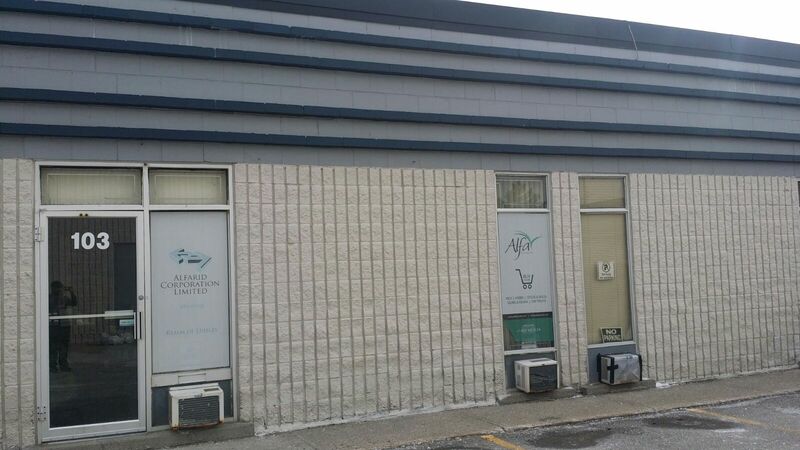 Our North American division handles the office and warehousing operations from Ontario, Canada. They have maintained smooth and fast track FDA and Custom clearance. This office distributes locally manufactured products in trade shows as well as to wholesalers, retailers and companies. Our UK office currently situated in Hertfordshire (Watford) is equipped with knowledge-base and sales team to cater all UK and European requirements pertaining to products that we carry. 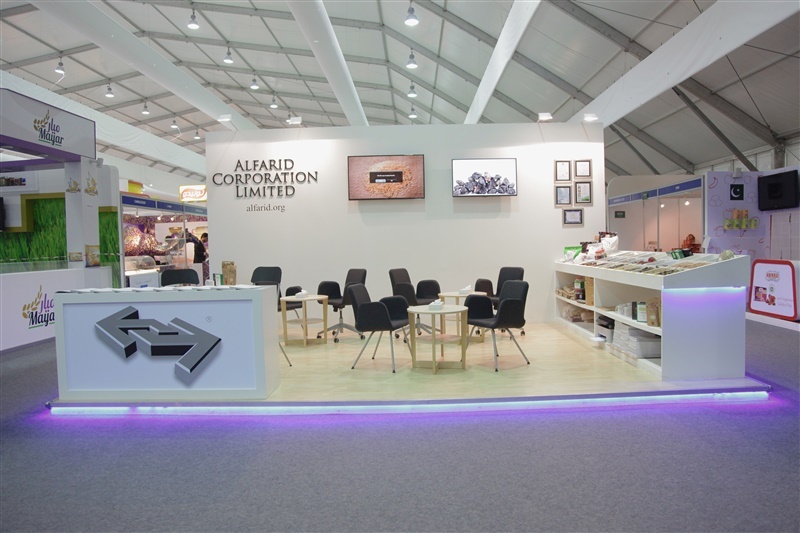 Alfarid Corporation exhibited at the Gulfood, offering several products and vertical integrations of same. It has been great seeing in person our existing clients and being introduced to new clients for an everlasting business cooperation. 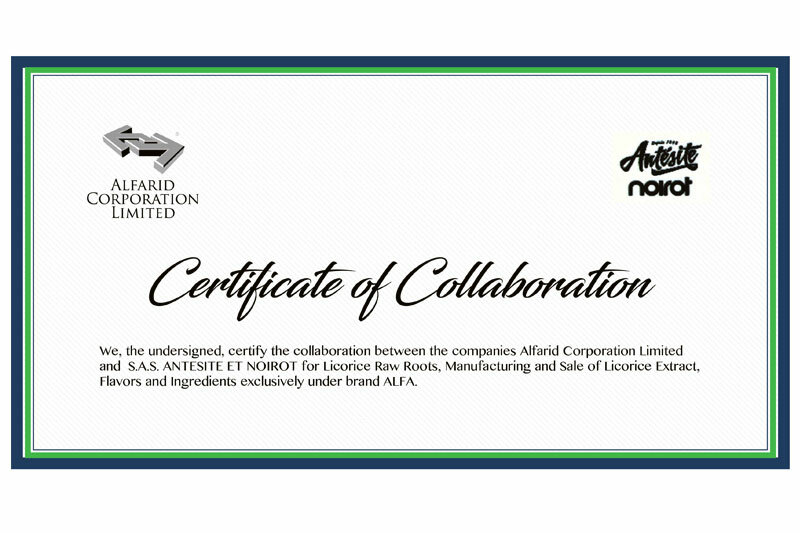 In September 2016, Alfarid Corporation Ltd has partnered with a seasoned French Company Antesite to produce Licorice Extract in all the three formats, i.e. liquid, block and spray dried powder. The technical sheets and MSDS are available for these functional ingredients. The primary component glycyrrhizin ranges from 3% to 96% through use of Afghan Licorice roots as raw material.